We are a well-reckoned Synthetic Canvas Manufacturer and Supplier in India. 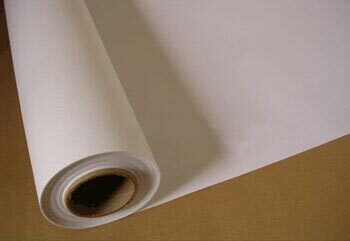 The Synthetic Canvas has low raw material cost and longer life and it allows better quality coating and printing. Owing to the lower weight of Synthetic Canvas, it can be used in portable structures, truck covers, high altitude tents, etc. All Rights Reserved. Symbolic Fabtex Pvt. Ltd.